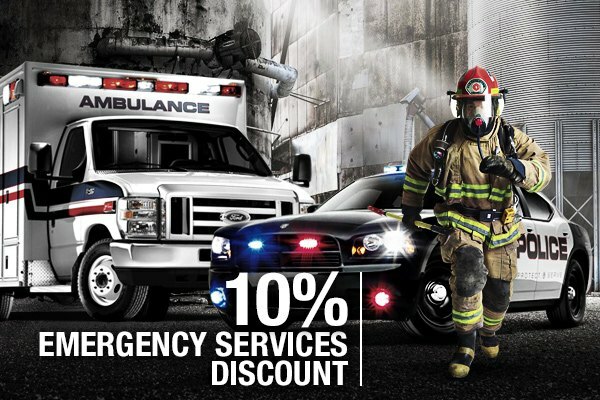 10% Emergency Services Discount for First Responders who always are the first who come to the rescue. JM Auto Racing takes recognizes our 9-1-1 Emergency Services with an exclusive 10%* discount for their selfless work. You will find a diverse range of parts and accessories for your vehicle. A huge variety of brands and styles will exceed the requirements of all our customers. 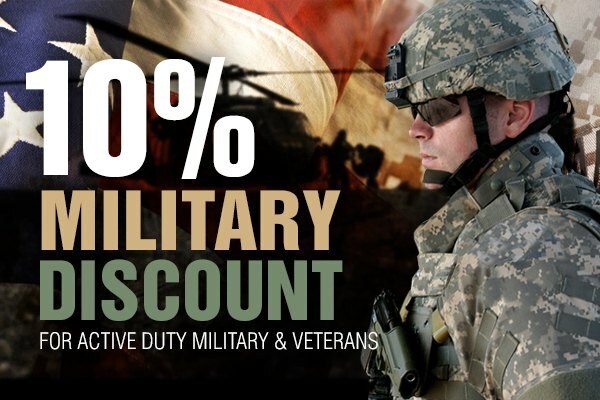 It's our way of saying thank you to those who risk their lives to keep us safe. *Exclusions apply to various brands and product groups. Up to 10% is based on manufacturer and purchase may not be entitled to the full 10%. For more information contact us.